To book your repair on line visit us today! Rotor position sensor switch for some models of LG washing machines. The LG 6501KW2002A Washer Rotor Position Sensor Switch is a stocked item and ready to be shipped to you today. What is the LG out of warranty support? 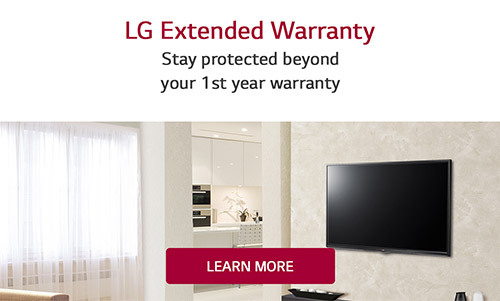 The LG out of warranty support is a unique and exclusive program offered to LG consumers whose LG products are out-of-warranty. In such cases, consumers receive a flat-rate for both labour and parts for multiple functional problems on their LG product. What does the LG out of warranty support not cover? The LG out of warranty support does not cover repairs for damage or other issues caused by physical impact, fire, improper gas, electrical or water connections, or cosmetic damage, including but not limited to exterior and interior finishes, dents, scratches, stains, or rust. Television Panels as well as OLED Televisions are not covered. Can the technician solve more than one issue during the in-home visit? Yes, but only those mentioned and listed during the service call booking will be repaired. Anything mentioned on the day of the repair will not be addressed under the LG out of warranty support purchased. Any issue not discussed will require the purchase of an additional LG out of warranty support. Note: The purchase of the LG out of warranty support does not guarantee the repair of the product. Are cosmetic issues covered by the LG out of warranty support? No, cosmetic issues such as dents, scratches, shelves, racks etc. are not covered under the LG out of warranty support.